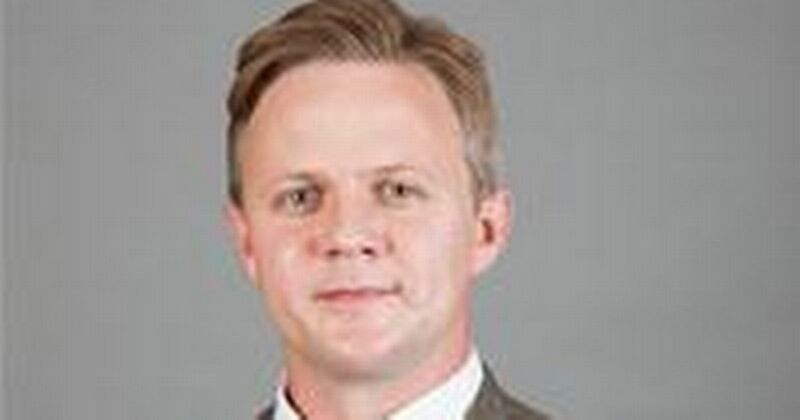 A Conservative councillor has resigned from his cabinet position on Cheshire East Council after it emerged that he is currently serving a four year ban from being a company director. Cllr Sam Gardner was banned from being a company director after his company, Fomfest Ltd, went into liquidation with £440k of debts and auditors found that the company had spent £4k that it had raised for charity on company running costs. UKIP councillor Brian Silvester has been leading calls for Gardner to resign and questioned why someone with a failed business with such large debts was put in charge of millions of pounds of taxpayers' money running the council's leisure services.